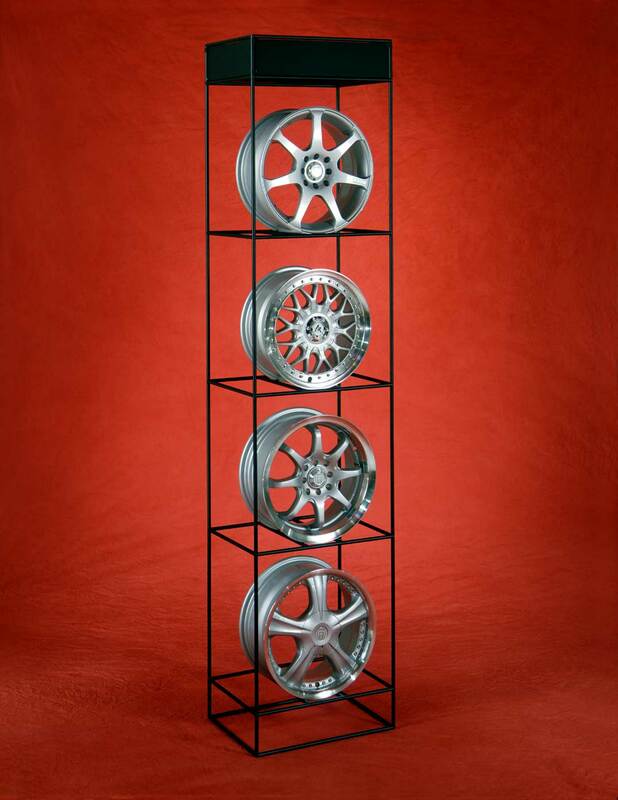 Whether you're looking to display baseball caps, golf clubs or basketballs, Palay Display has the displays and store fixtures to meet your needs. We have chosen the most popular sporting good displays to put in this department. 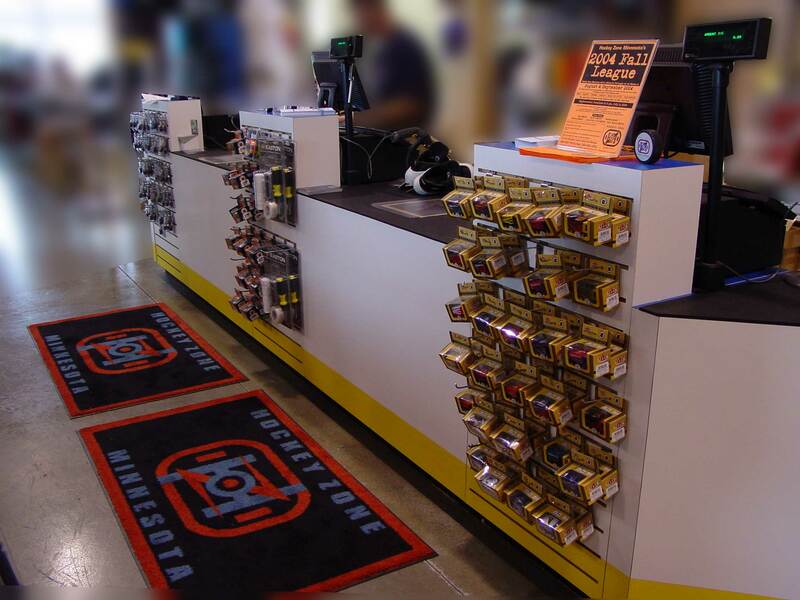 We have also put together the categories of display fixtures you will find useful including slatwall, gridwall, label guns, showcases, and retail store supplies. 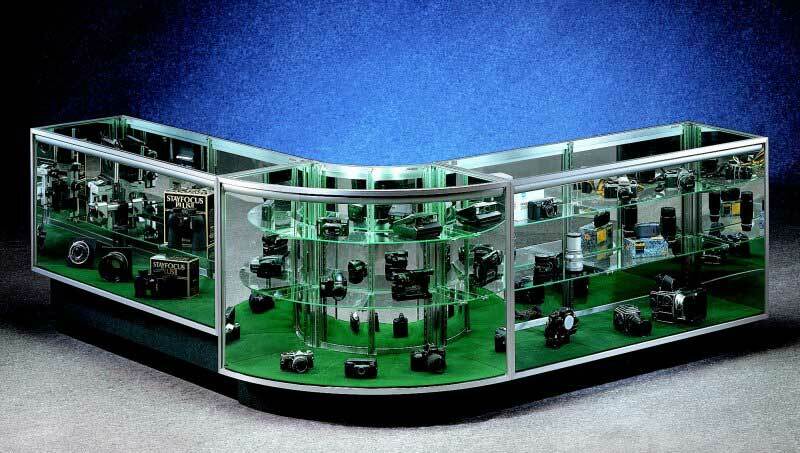 Palay Display is also here to assist you with any custom display fixture your sporting goods department or store needs. We feel a picture is worth a thousand words, therefore, below are photos the showcase the products Palay Display sells. We invite you to click on the images to get a better look. If you like what you see in a particular photo, please contact a Palay Display representative with the photo image number.